Who remembers playing games at sea. These games varied from trivial purssuit, Uckers and of course the occasional Horse Racing. 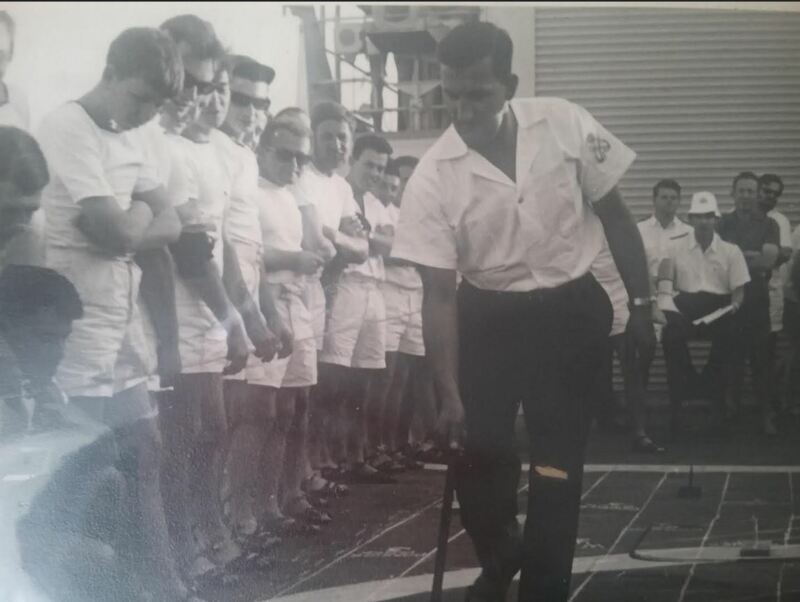 Here is an image taken onboard HMNZS WAIKATO in 1967 on the homeward bound leg from the UK. Thanks Jakesy for the image. Does anyone else have images of games sailors played.